Once your website has attracted strong traffic, it’s time to focus on converting those leads into new, paying clients. A bucketful of leads is great, but a handful of paying clients is even better! 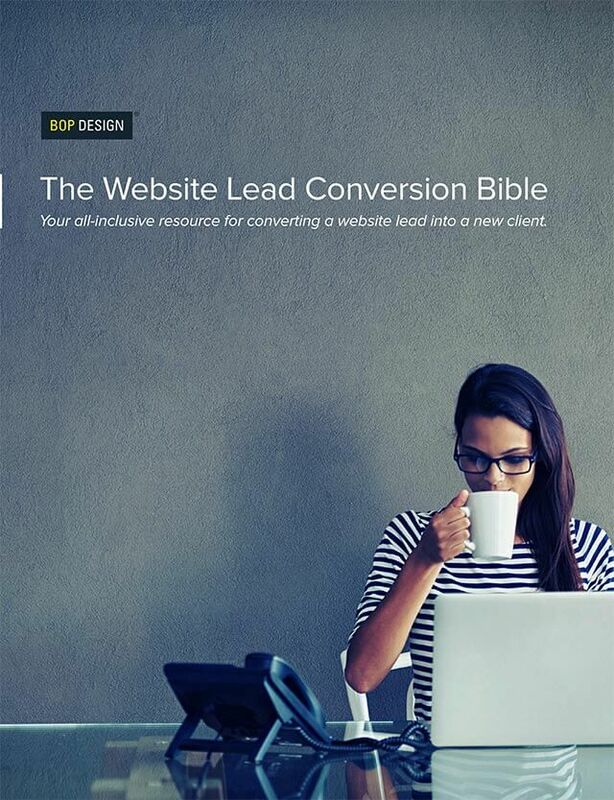 The Website Lead Conversion Bible is your all-inclusive resource for converting a website lead into a new client. Creating content that matters to your audience. Turning your website and staff into a winning combo. Giving your staff the tools and training to close leads. Establishing a clear lead conversion path.